Pokémon fever is still alive and well in our house. My kids are obsessed! With Valentine’s Day just around the corner, I thought I would make some free printable Pokemon valentines to share with you all. I based them off the Pokémon party printable invitations that I made for Evan’s Pokémon birthday party a couple years ago. Those were a huge hit, so I thought the kids would like them for Valentine’s Day as well. These are a little different because they are completely printable. 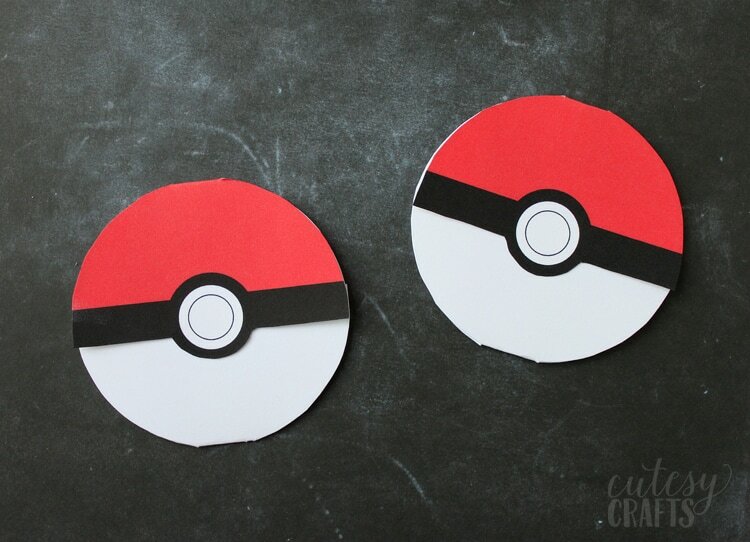 You don’t have to cut out as many small pieces, and the Pokéballs are smaller. Perfect to hand out for class valentines! 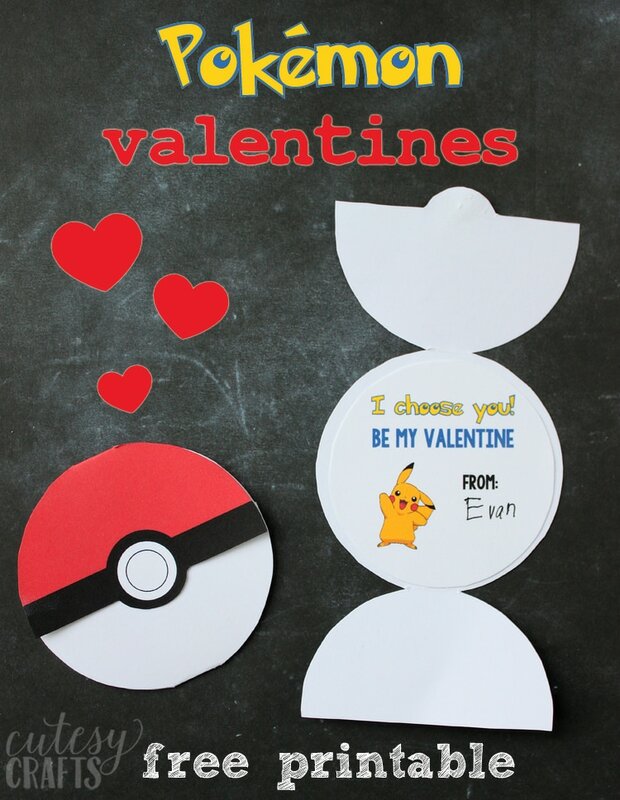 Click here for the free printable Pokemon Valentines file. You can print two valentines per page. If you need to print a lot for a class, I suggest getting them printed off at copying and printing store. That should give you better quality prints and save you money on ink. Let me know in the comments if you know of any good printing options for things like this. You can also print them off on your home printer. Just be sure to use some card stock and pick a high quality print setting. Each Pokémon valentine is made of two parts, the main Pokéball piece and the inside circle. Cut the pieces out, glue the circle part to the middle, fold the ball closed, and secure the flap with some double sided tape. I left a space to write who each of the valentines are from. If you want to write who each one is for, you can write that on the outside, white part of the ball. Aren’t the Pokéballs cute?! 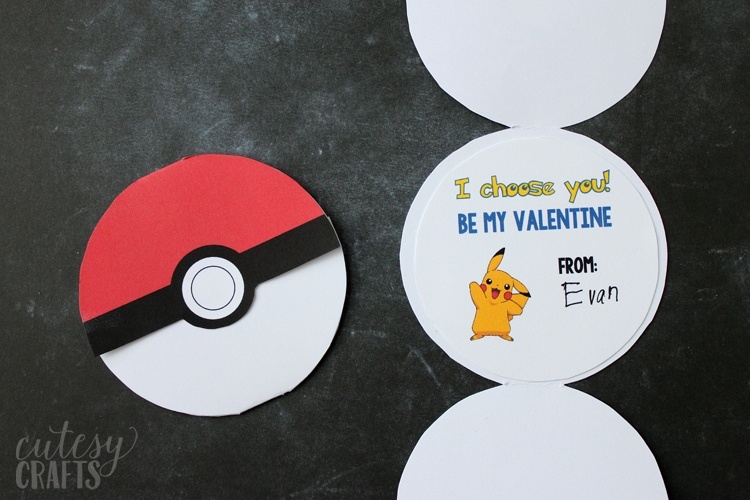 Evan is so excited to give out these cool Pokemon valentines to his class! Are your kids obsessed with Pokémon too? Hope they like these valentines as much as my kids do! Let me know if you use them. 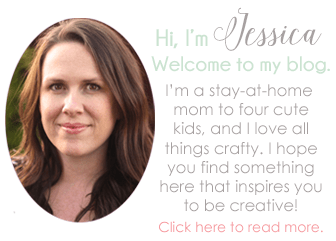 Oh my gosh, I absolutely LOVE what you did with the cut file! The number/age on the front of the card looks so cute. I never thought to use it as a birthday card. Thank you so much for sharing! Hello absolutely love your ideas. How can I get the Pokémon party invitation silhouette? I’d love it for my nephews party. Hi there — My Pokemon-obsessed son was so excited to use these valentines for his class this year. I uploaded the pdf to Office Depot to print on card stock. The store called me shortly thereafter to let me know they were cancelling my order because the Pikachu was a copyright violation. Has anyone else had this problem? I’ve heard of that happening to people before. Not sure what you can do about it unless you can print on card stock at the self-serve machines. Let us know if you find a solution.